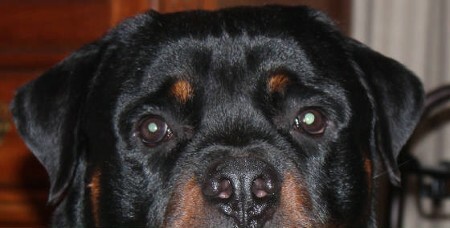 If your Rottweilers ears do not lay correct, watch my video on Rottweiler ear taping. 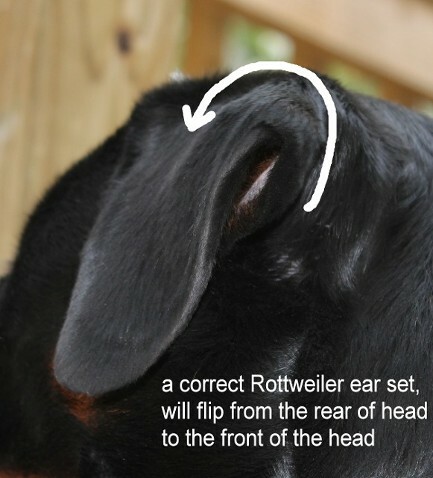 Rottweiler ears should be set close to the head. 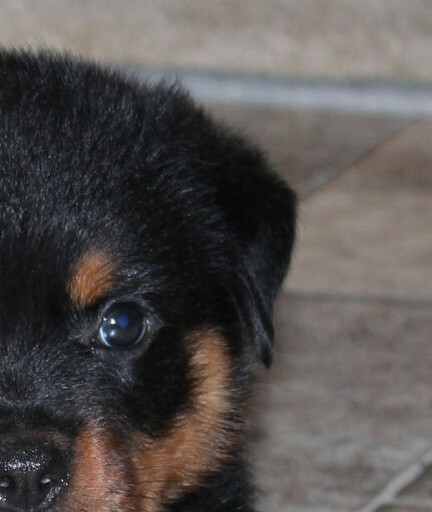 The ears should lay forward. 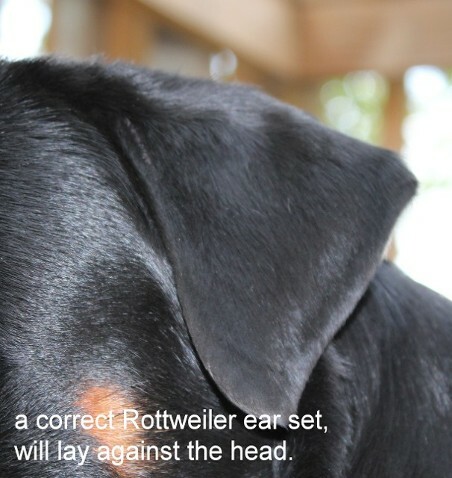 A Rottweilers ear set needs to be correct for showing your Rottweiler. 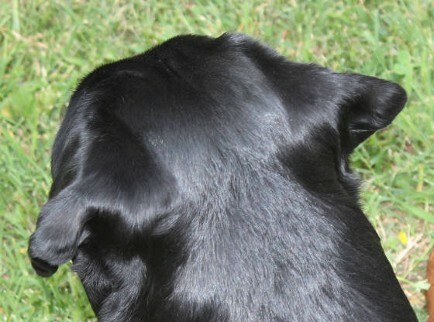 Ear taping can fix the problem. 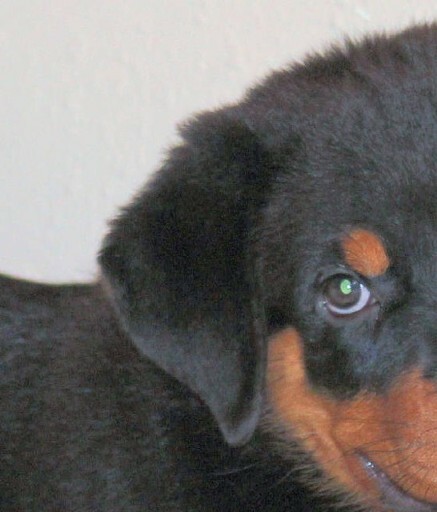 Ears that lay forward can prevent ear infections and yeast infections.